Sci-Fi Costume Contest hosted by Hagbard Celine and Andrew Novick! 50+ member deep multisensory performance collective itchy-O will descend upon Denver’s Oriental Theatre again for its sixth annual Sci-Fi Bash. Join itchy-O as boundaries between audience and musician dissolve and transmogrifies alongside the Science Fiction themed undulations of burlesque troupe Carnivale de Sensuale. 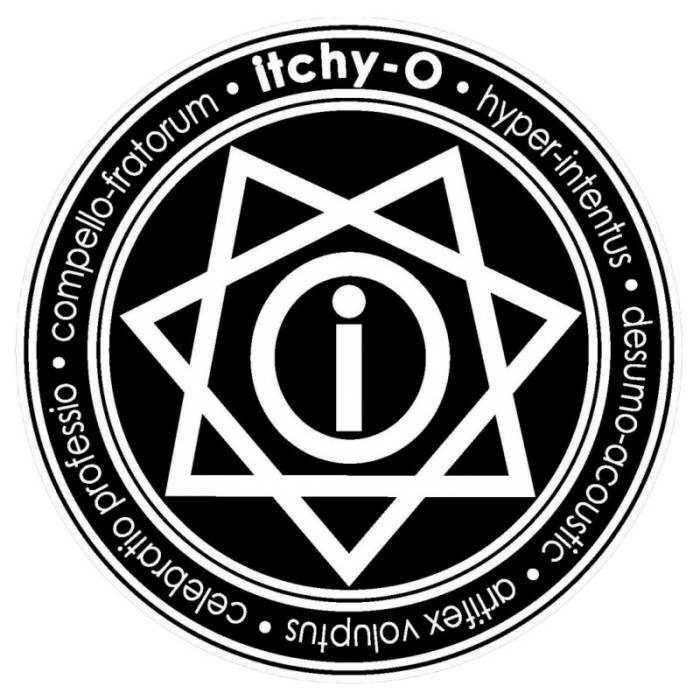 Itchy-O will further tread into the electro-spiritual realm by debuting their newest devices, something they are calling high-voltage "Heptagaps" and claim that these unique additions to the collective's phantasmetarium will further open the portal to new dimensions. Attendees are invited to take part in the extravaganza by dressing in sci-fi costumes for a chance to win a pair of 3-day passes to Denver Pop Culture Con (formerly Comic Com) along with other prizes. Proceeds from the show will benefit Denver-based music education nonprofit, Youth On Record. Itchy-O has been consistently selling out mid-sized venues in Denver over the last nine years with a steadily growing base of loyal fans, they've become regulars at the Santa Fe-based art project Meow Wolf, performed with David Byrne & St. Vincent’s band, shared the stage with experimental legends Devo, and anchored the world-renowned Dark Mofo Festival in Tasmania. Other performances include opening for Beats Antique, (the) Melvins, and headlining Fantastic Fest three years in a row. Presented by Twist & Shout Records, KTCL Channel 933, Youth On Record and online. Early purchase is encouraged, as this show will sell out. https://itchyo.com/scifibash2019 or a limited amount of Service-Fee-Free hard tickets are available at Mutiny Information Cafe and City, O' City. 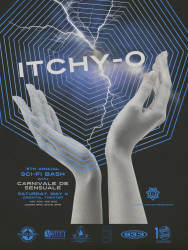 Itchy-O is a 50+ member avant-garde, percussion centered electronic performance group based in Denver, CO.